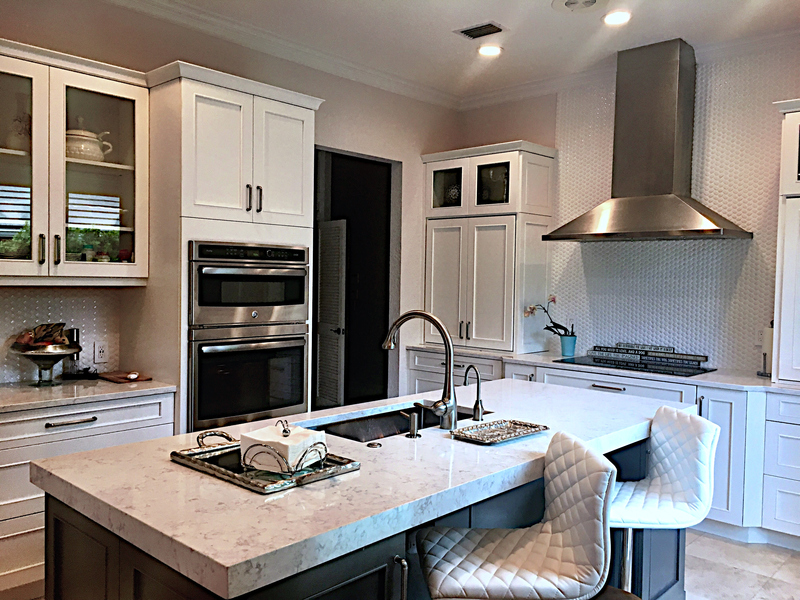 Savannah homeowners can remodel or renovate their kitchen in historic Savannah with professional general contractor American Craftsman Renovations. We work with projects of all sizes from smaller renovations to total kitchen overhauls. Let us help enhance your space with a new backsplash, new appliances, or even new custom cabinetry. Your kitchen renovation and remodel can be constructed exactly how you want it! We have served the Greater Savannah Georgia community for many years and have loved helping our neighbors breathe new life into their forever homes. Remodeling your kitchen with new appliances, new countertops, or an entirely new design is a great way to create a more useable and purposeful space for your family. Let our general contractor work with you one on one throughout the entire process to help bring your vision for your space to life.